Extended Hour Pharmacies in Raleigh, N.C. Need a prescription filled late at night, or need over-the-counter remedies? 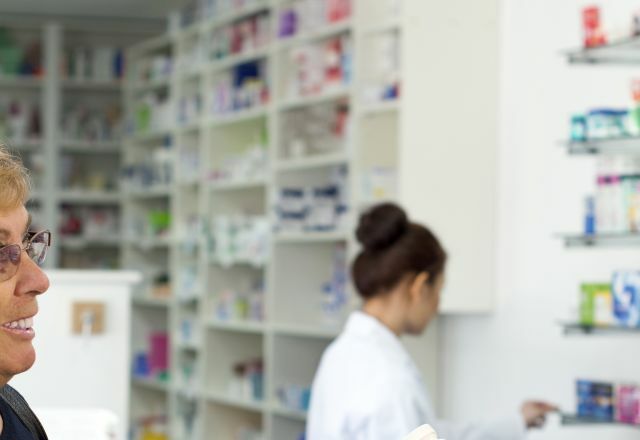 Use the listings below to find a nearby extended-hour pharmacy in Raleigh, N.C.